Project by mexican architects Federico Gomez Crespo and José Antonio Gaxiola in collaboration with Waldemar Franco. FIRST LIFESYTLE HOTEL IN THE HEART OF VALLE DE BRAVO, FOR THOSE WHO ARE LOOKING FOR SOMETHING A BIT MORE "OFF THE BEATEN PATH"
CINCO Rodavento designed by Federico Gómez-Crespo and José Antonio Gaxiola in collaboration with Waldemar Franco, is a contemporary, boutique hotel located in the entrance to downtown Valle de Bravo, Mexico. A small, picturesque town surrounded by mountain ranges, Valle de Bravo is just a 2-hour drive from Mexico City, and makes for the perfect add-on vacation for those who are looking for a social experience. Travelers to Valle de Bravo will find a destination ripe for fun, relaxation, rejuvenation and a dash of activity – and CINCO Rodavento presents the best way to enjoy it all. 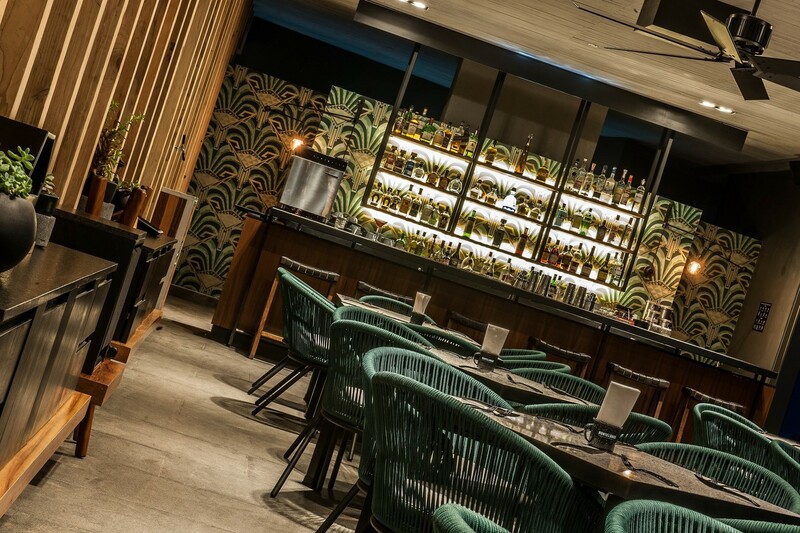 The new social hub of this quaint, colonial town, CINCO Rodavento infuses an authentic sense of place with an up-for-anything vibe. Inside, you'll find thoughtfully designed spaces that invite conversation and inspire connections. 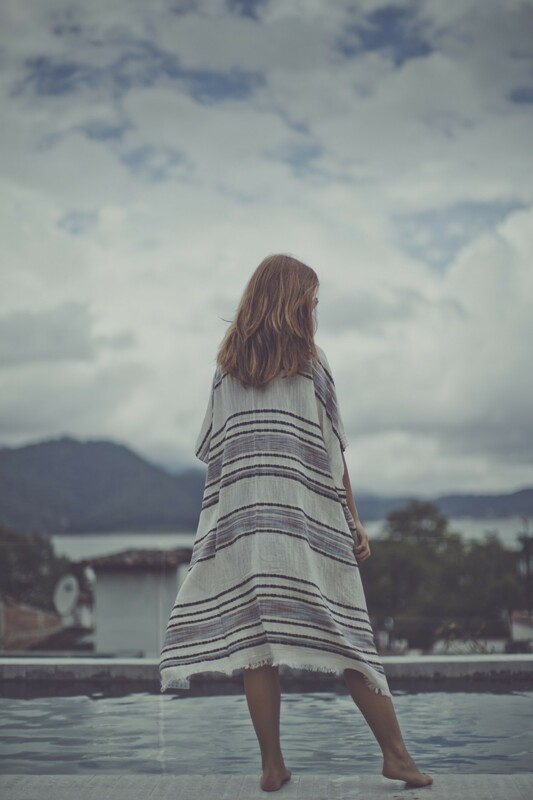 Outside, you're just steps away from all the cultural and natural adventures Valle de Bravo has to offer. Whether it's windsurfing on Lake Avándaro, wandering through cobblestone streets to the town’s plaza, or simply kicking back in the comfort of your sophisticated suite, you’ll find unforgettable, engaging experiences at CINCO Rodavento. Cinco Rodavento offers 24 hours front desk services, daily house keeping and each room features private bathroom. Designer Mariana Valero has imbued all 28 rooms of CINCO Rodavento with a sense of place, using natural materials and the work of contemporary artists to create a relaxing environment that exists in perfect harmony with its natural surroundings. Cinco Rodavento proposes seven different room types with varied capacities according to the needs of your trip. Our Chef Ale Ortega has crafted a creative take on the authentic cantina with locally sourced ingredients topped with one-of-a-kind salsas. Pair that with a handmade cocktail from our innovative bar program. 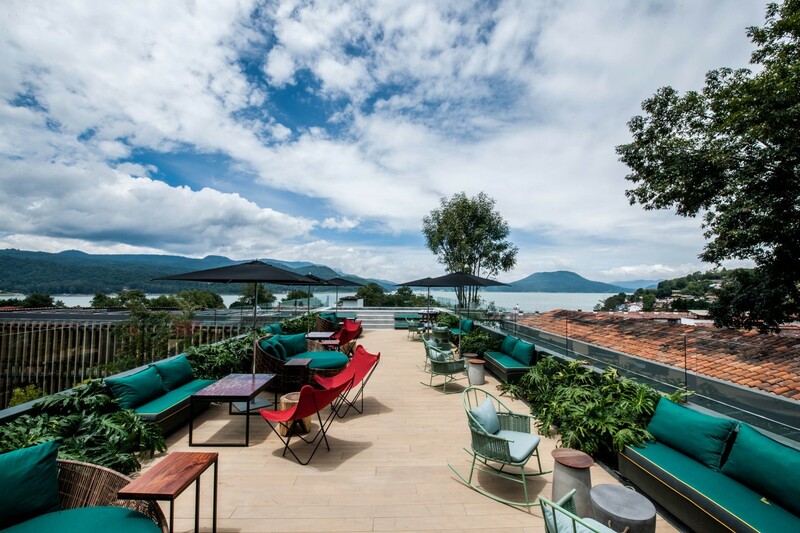 Head to the top of CINCO Rodavento for amazing mixology, lively conversation and the best sunset views of Valle de Bravo Lake and the town's historic cathedral. This Rooftop Bar is where locals and hotel guests alike meet up to swap stories, sip sunset cocktails and enjoy after-hour grooves. 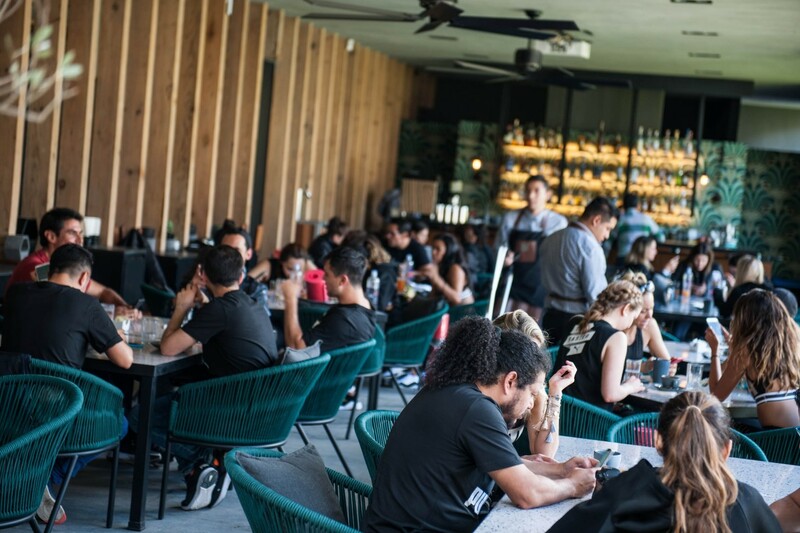 Bar bites from Chef Ale Ortega and ocassional live DJs help keep the vibe going long into the night. Keep an eye on our seasonal calendar for special events. From destination weddings to corporate retreats, CINCO Rodavento's one-of-a-kind location and unique style can turn any event into an unforgettable occasion. CINCO Rodavento puts you in the heart of Valle de Bravo, a culturally rich, extremely walkable colonial town, just minutes from outdoor adventure. With a mild climate year round, you’ll find it perfect for walking, alfresco dining, water sports and other outdoor activities. To make the most of your visit, start a few steps away from our Front Desk. There you'll find our Experience Guide, who can show you the ropes, give expert advice and make it all happen. Guests of CINCO Rodavento also have access to all the activities and amenities available at our sister property, Hotel Rodavento, just ten minutes away via our complimentary shuttle service. Our Experience Guide can coordinate any number of active pursuits for you at Hotel Rodavento. These activities include Tyrolean traversing, wall climbing, rappel, kayaking, IFAA-certified archery, stand-up paddle boarding, paragliding, horseback riding, biking and fishing. Water skiing, sailing and kayaking opportunities are also available on Lake Avándaro, and may be arranged for you.